One of the biggest things to take away from the infographic craze is that users are willing to scroll if you have engaging content. 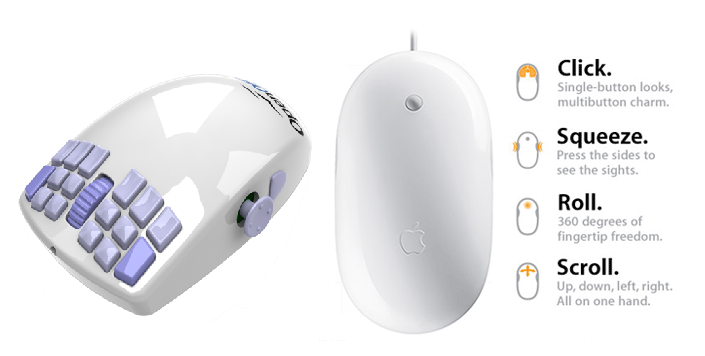 Virtually every mouse has a scroll feature; create amazing content so I want to use it. The general population is afraid of change. Most tech people are early adopters and embrace change. Now we just need the people building sites for clients that are still using IE6 to let them do it the right way. Listen to Smashing and start using HTML 5 and CSS3 today. 3. 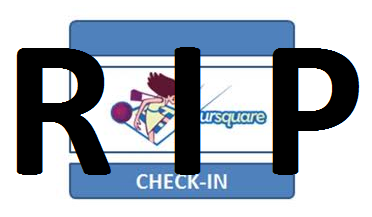 The Death of Foursquare: As big players integrate location-based services better, the smaller pioneers will fade. Let me start by saying I’ve never been into letting people know where I’m at so they can go to my house and kidnap my dog while I’m out drinking. Therefore, I may not be the authority on any this issue. However, I do hate having to juggle four different apps in order to let everyone know what I’m having for dinner, where I’m having it, that I just became the Mayor and that I checked in to save 20% on appetizers. With rumors already swirling about Google moving resources away from Google Reader, it’s likely that support for RSS will fade overall. Personally, I used to be into RSS as it’s an excellent way to keep abreast to the latest news and industry blogs, however that all went away when Twitter became my professional social vehicle and Facebook became my personal social vehicle. Using Twitter and using it right helps to filter out all the fluff and only read content that is valued by people who know more than I do. Yelp reported that in December of 2010 35% of all searches on Yelp.com came from a mobile app. Please take into account that this number doesn’t even include the people who go directly to the site through their mobile browser instead of using the app. People are searching locally and on the go because they want to spend locally. Looking at Google’s shift towards local content only reinforces the fact. One of the biggest obstacles working with companies that are just now jumping on the local bandwagon is that it’s difficult to get an influx of reviews. As local businesses begin to optimize for local search, expect to be asked to review a business more and more as you’re walking out the door with your lunch. In the end, there were a million different predictions I could have thrown out there. Check back next year and we’ll see how I did. What are your thoughts/predictions for 2011 and beyond? You don’t need any plug-ins to use it as you would with Flash. It works on iPhones and most mobile browsers. As the iPhones impending market share on the verge of exploding with their recent Verizon expansion, mobile video compatibility will be at the forefront of issues to consider for most developers. Built in API’s that allow you features such as geo-location and client-side databases which will make customization of websites much better. The native video controls are keyboard accessible. With videos, you can include a textual transcript, which can be scripted into synchronized video captions, which is a tremendous leap forward in terms of video and search engine optimization. HTML5 videos use double encoding which requires extra processing power and storage. Changing from Flash to HTML5 like any other site update could be expensive and timely depending on your site. Are you one of the 17 million WordPress powered blogs or websites out there? If so, have you done your part to optimize it? If you haven’t yet, do not fret. 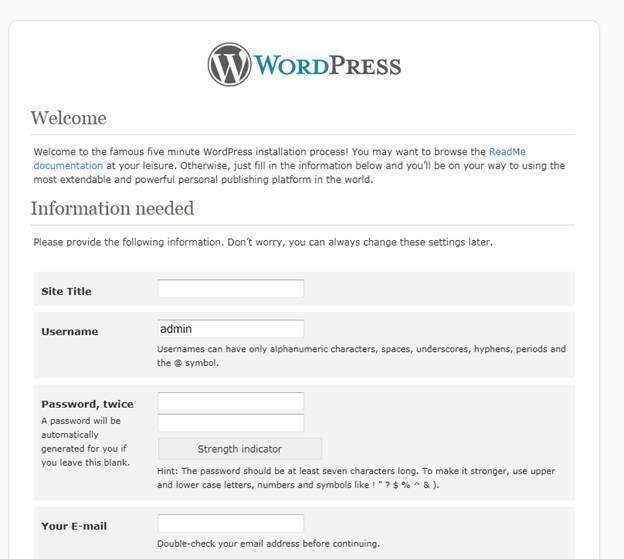 The following is a list of 5 fairly awesome WordPress plugins that can help simplify this process and boost your search results. 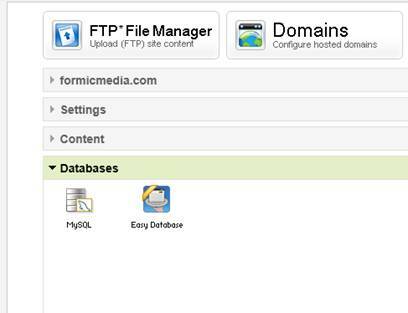 This plug-in can canonicalize your site or blog, add analytics tracking code, change your permalinks to readable urls and allow you to modify your title and meta tags. If you’re lazy they will even generate them for you! Redirection is a WordPress plug-in to manage 301 redirections, keep track of 404 errors, and generally tidy up any loose ends your site may have. 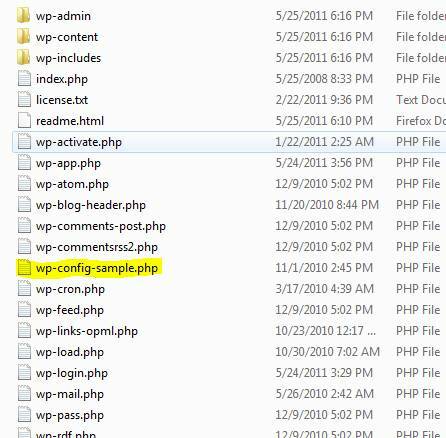 This is particularly useful if you are migrating pages from an old website, or are changing the directory of your WordPress installation(which can be a huge hassle). If your images do not have ALT and TITLE already set, SEO Friendly Images will add them according to the options you set. 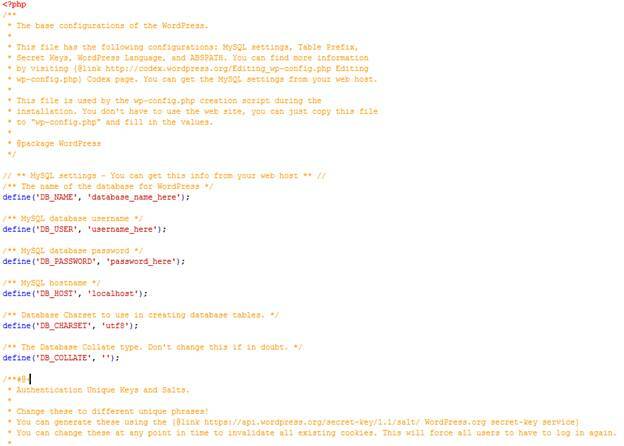 Additionally this makes the post W3C/xHTML valid. 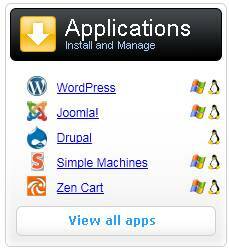 This plug-in will allow you to generate an xml sitemap for your blog or website, but also offers options through WordPress to customize it. This plug-in allows you the option of linking pages to certain keywords or phrases residing on your website or blog. 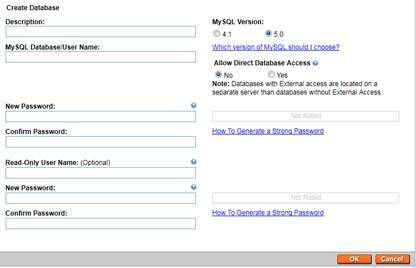 It also includes nofollow link options. No more need to manually tread through your website and set-up your internal anchor text! Google Instant Preview: What does this mean? Google has recently rolled out an update for their search results that includes a magnifying glass that when clicked will serve a small screenshot of the homepage with the site associated. They are calling it “Google Instant Preview” and similar to the double rainbow…we have no idea what this means(in terms of search). A few things we do know about this new addition; In terms of search significance, it will not impact your actual queries or positioning…yet. There’s also no tracking available at the moment in analytics or webmaster tools, so the immediate impact of Instant Preview is uncertain. Flash websites do not currently work in Google Instant preview. That said, once tracking is established for Instant Preview and if we are finding this as an effective method of use by users, Adobe may take another large hit in terms of the viability of Flash on the web. Your website design is now even more important for search. Having a well branded, clean, trustworthy site could potentially gain you traffic. As people may be gauging whether to visit your website more on the look of your site rather than title tags, meta descriptions, etc. Search Engine Optimization can be a long process that can take quite a bit of time and effort from professionals to accomplish meaningful results. That said, there are a few ways for you to gain results with minimal time and knowledge. Here’s a list of 5 simple and quick fixes that can help you boost your search rankings. By Inserting specific keywords in your page title tags, you can instantly rank higher. If you are in a field or profession where these keywords are oversaturated, this will be just one of many things you should be doing. To do this you simply need to place them within your code between the <title> tags. By doing this you can help boost your rankings in Google Maps. Google takes anchor text into consideration when ranking search results. These will not make or break your site like title tags can, but they can put you over the top if you are in a market with other well optimized sites. Search Engines love dynamic content. An active blog or news page that hosts compelling content is a great way to draw in visitors and ultimately boost your search results. Submitting these articles to sites like digg, sphinn, reddit, etc. can further your cause. This isn’t necessarily “Quick”, but it can be painless if you pace yourself. Linking building equates to 70% of SEO efforts. 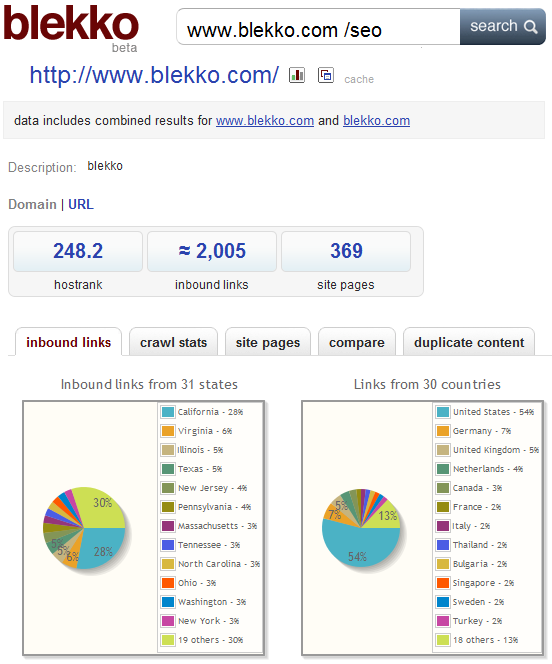 By building quality links over time you can dramatically influence your search rankings.